Your wedding photographs are one of the few tangible things you have as a keepsake of your wedding. You want to be filled with happiness and taken right back to that day, every time you look at them. You want to share them with everyone who was there, and everyone who couldn’t be. You want to be smiling at them together when you’re old, grey and wrinkly – a visual story of your wedding to be treasured all your life and for generations to come. Your wedding photographs let you relive the day, see the emotions of those around you, bring back memories and share moments you missed. I take on only a small number of weddings each year and dedicate time to get to know you, to talk about your plans and understand what’s important to you. I care about connecting with you, helping you feel confident so I can capture relaxed, natural and emotional images you can treasure forever. I’ll be with you for a lot of your wedding day and want you to feel comfortable with me so I can create photos that truly tell your story. Prices start from £1650 which includes an engagement shoot, full day coverage, an online gallery and digital images as standard. I don’t believe you should have to choose which images to purchase – if you like them, I want you to have them – so you can download high-resolution digital files of all the edited images to save, print and use as you wish. I also offer bespoke Queensberry albums or handcrafted fine art books from Folio. There’s something special about a book of memories and they become family treasures. They can be personalised with a wide range of colours, fonts and layouts – so your wedding story keepsake can be as unique as your wedding day. And they open flat, perfect for sharing on knees for generations to come. For elopement photography I can create a bespoke package to fit your plans and create beautiful images to allow you to share moments from your ceremony with family and friends. 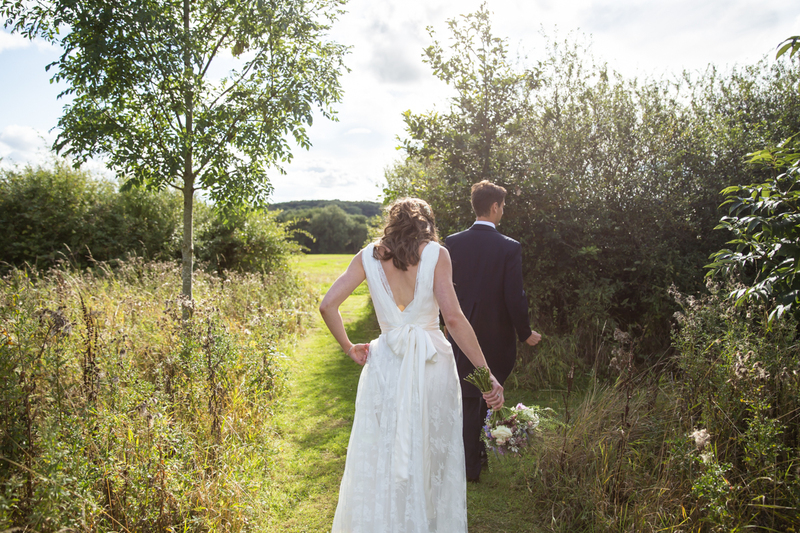 I offer creative wedding photography in London, across the UK and overseas. I’m always happy to travel to capture beautiful weddings and love to make new friends, so if you like my style and think we’d be a good fit please send me a message – I’d love to talk about your plans. Engagement photographs are a lovely way to celebrate and gives you gorgeous photos to share your news with family and friends or to include in your wedding as save the dates, prints, slideshows or guestbooks. I can also photograph proposals to capture that moment when your loved one says yes – either discreetly undercover or as a part of a couple shoot. I’m always happy to capture couples in love in the places that are special to them. Prices start from £350 for 2 hours including an online gallery and digital images as standard. I don’t believe you should have to choose which images to purchase – if you like them, I want you to have them – so you can download high resolution digital files of all the edited images to save, print and use as you wish. Gift vouchers are available and they make wonderful engagement presents. An engagement photoshoot is free when you book me to photograph your wedding. It’s a great way for us to get to know each other and a chance for you to relax in front of my camera so you feel comfortable and look gorgeously natural in your wedding photos. I offer London engagement photography and also cover Northumberland – but I’m always happy to travel. Please send me a message – I’d love to hear about your proposal and talk about your plans. Whether your family is just beginning and you’d like to celebrate the excitement of your pregnancy or those first days with your newborn, capture each baby milestone or create special memories as your children grow up fast, I’d love to tell the story of your family. I offer maternity, newborn, baby and family sessions, either at your home where everyone is relaxed and happy or on an outdoor adventure to create natural portraits of you having fun. Prices start from £350 for 2 hours including an online gallery and digital images as standard. I don’t believe you should have to choose which images to purchase – if you like them, I want you to have them – so you can download high-resolution digital files of all the edited images to save, print and use as you wish. Gift vouchers are available and they make wonderful presents. 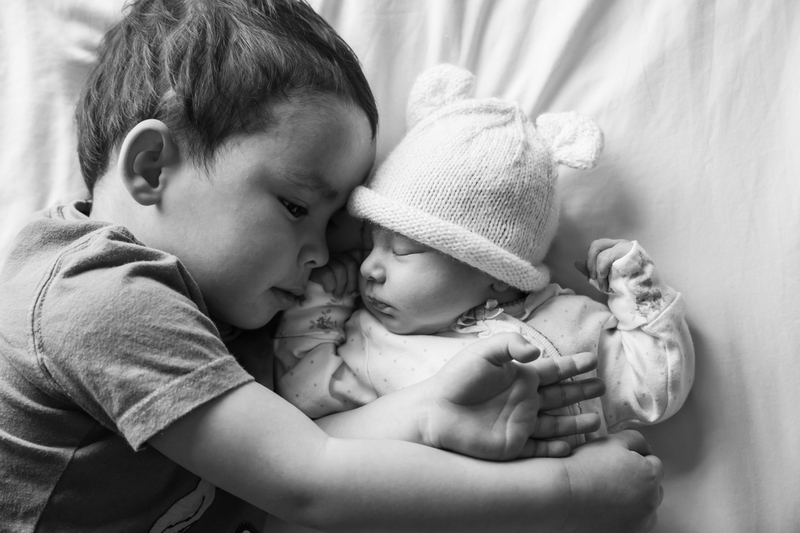 I offer London family photography and also cover Northumberland, but I’m open to travel so please contact me – I’d love to hear about your family.